Do you rely on a third-party provider for logistics? Here’s a better question. Is your 3PL provider really reliable? It is, if it adds value to your business. If it isn’t, what can you do? Our clients rely on us for two reasons: unmatched value and unparalleled customer service. Trust is at the core of what we do. That’s why we’re able to forge lasting partnerships with clients and long-term relationships with employees. We don’t just want to earn a customer’s trust; we want to work hard at keeping it. Experience has likely taught you that finding the right partner isn’t easy. A lot of 3PLs, for instance, are eager to dazzle customers with the latest and greatest, “bells and whistles”. But they don’t offer anything substantive to ensure proper long-term customer care. Biagi works closely with its clients at every stage of the logistics chain. 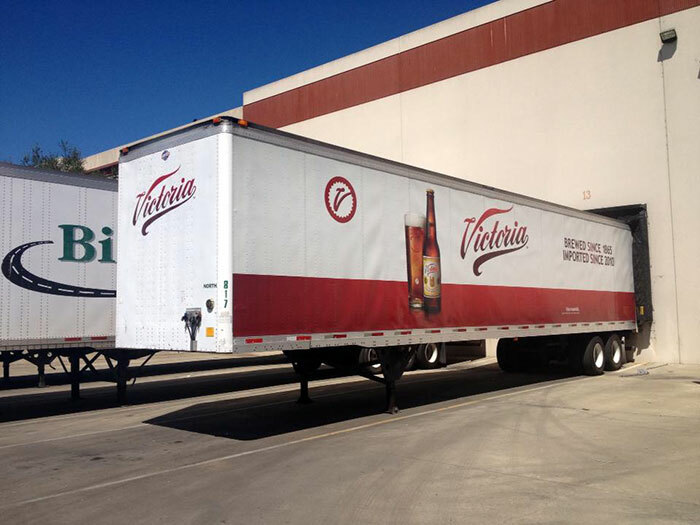 We handle each step of the process and help make strategic logistical decisions. In short, understanding and growing your business is our business. We measure our success through the eyes of our customers and partners. Because your business has unique logistics needs, a cookie-cutter solution to logistics is not a solution at all. What is needed is a partner, a 3PL company that tailors its approach to meet your individual requirements. Biagi Bros’ resources, including a fleet of over 270 trucks and 750 trailers, plus 28 food-grade insulated and non-insulted tankers are flexible enough to support your company as it grows. 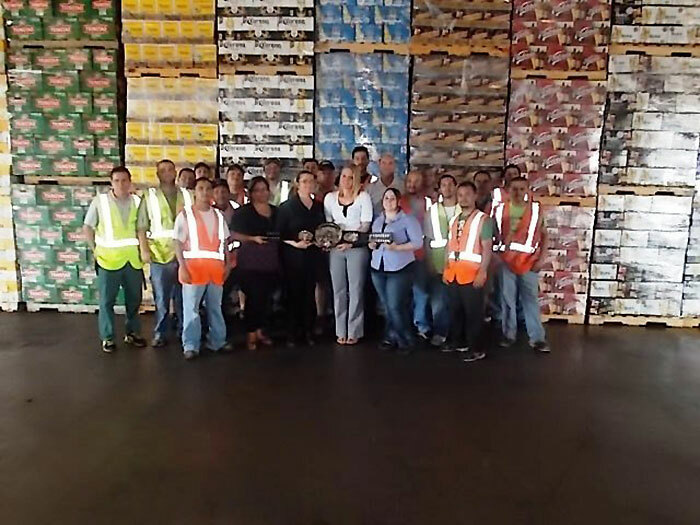 Our distribution centers, with over 3.5 million square feet of food-grade warehouse space, are strategically located near major highways and sea ports across the country. We can help you expand to new regions or simply streamline your operations. Constant upgrading of our IT capabilities enables us to ensure that you get the most out of the cutting-edge technology we are using. To help you get the best service possible, Biagi Bros carefully selects and continuously trains its staff. That’s why each one of them—from truck drivers to warehouse personnel—excels at what he or she does. Our whole workforce shares our relationship-driven focus. All of us work together so that your business keeps moving forward. The Biagi Bros’ work culture also makes it easier for employees to perform at their best. For over three decades, the Biagis have succeeded in running a family-owned and family-operated business. We treat our staff like family. You can expect us to treat you that way too. Looking for a Reliable 3PL Provider? Have you ever looked at a professional athlete and how they make what they do appear effortless and even easy? Then you try to do it yourself and quickly discover the training and skill level required. 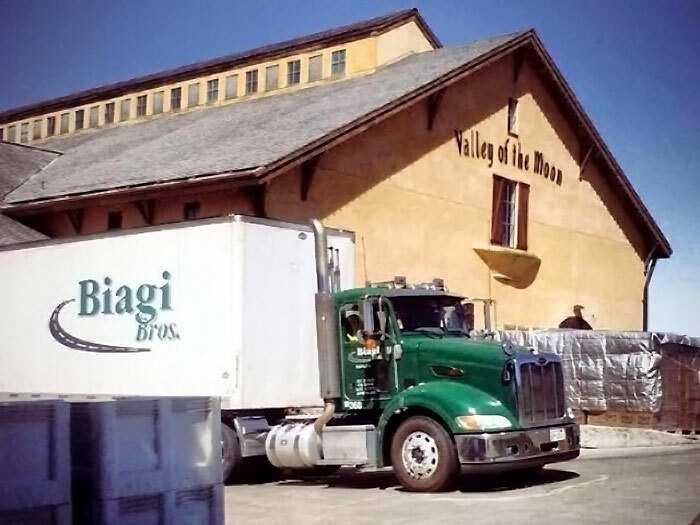 Biagi Bros are the pros in 3PL … they’ll make supply chain management look easy and make you look good. We make distribution easy, efficient and effective so that our clients can sleep well at night.